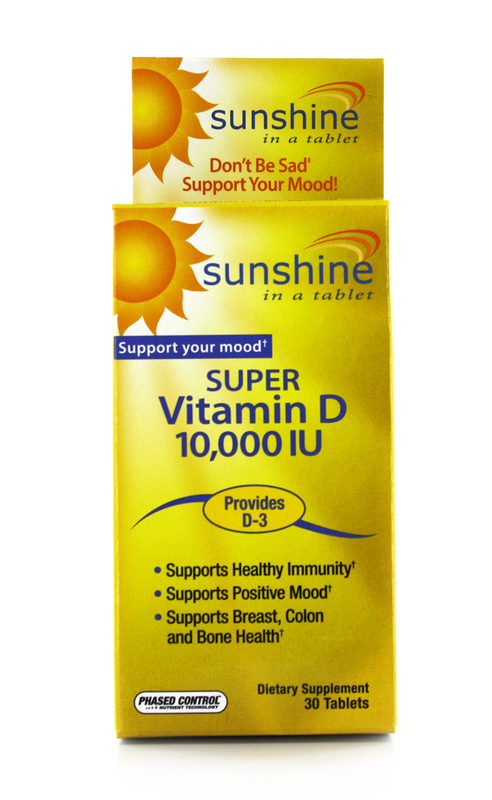 Windmill’s Sunshine Vitamin D suite of products helps manage a positive mood. 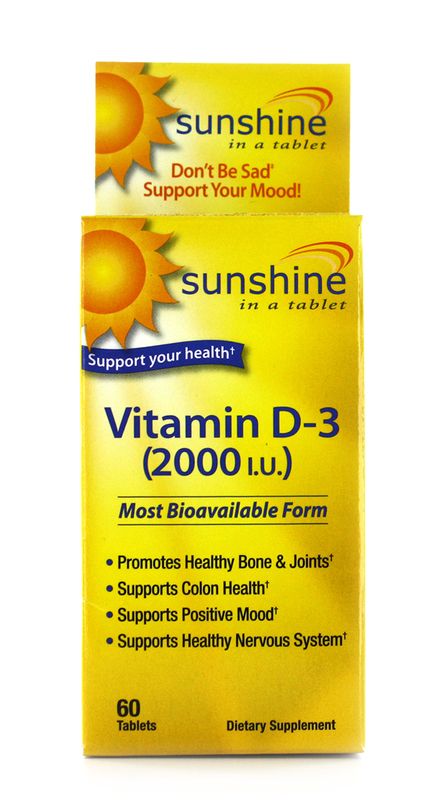 Vitamin D promotes a healthy immune system, and aids in muscle function and calcium absorption. There are also numerous studies showing an improvement in overall health. 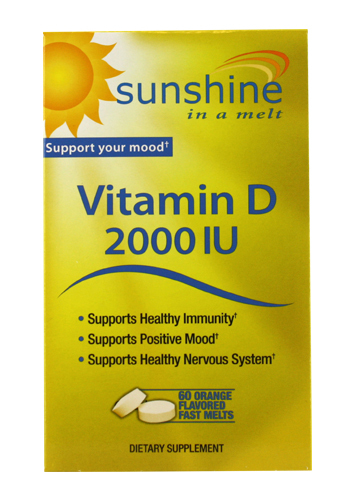 The Sunshine line is available in a caplet, tablet, gummy and melt. *Not all products available at all stores. 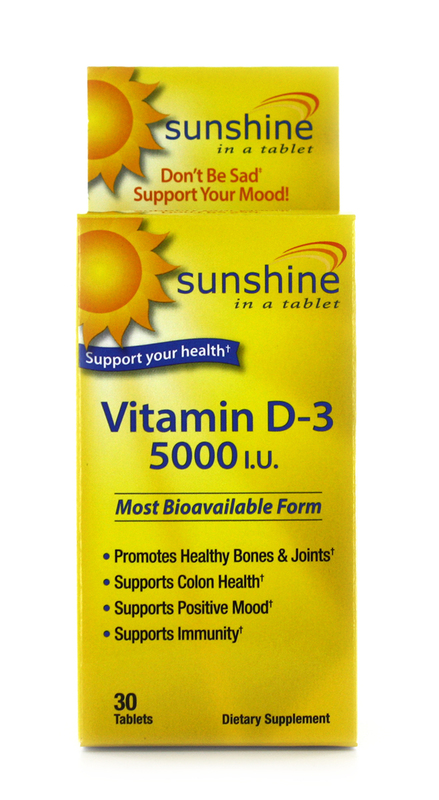 "When my bones feel weak and I'm in a poor mood I know I’m lacking Vitamin D. I came across this Sunshine product which the name speaks for itself. 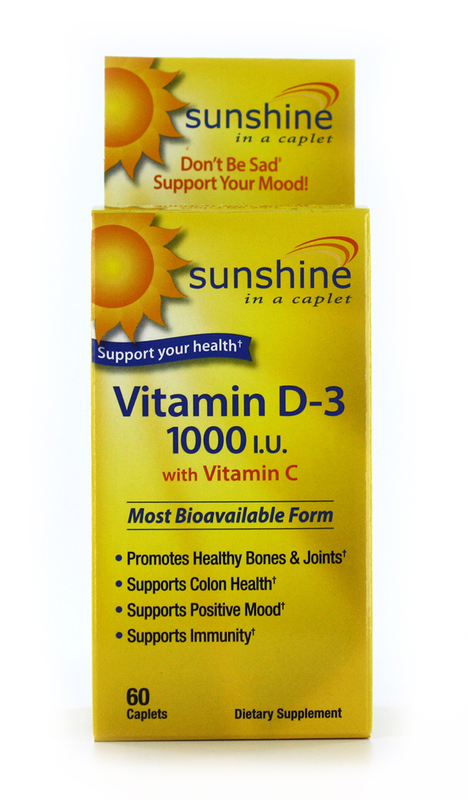 It has helped my bones feel better and mood feel brighter. "